mmmm…. 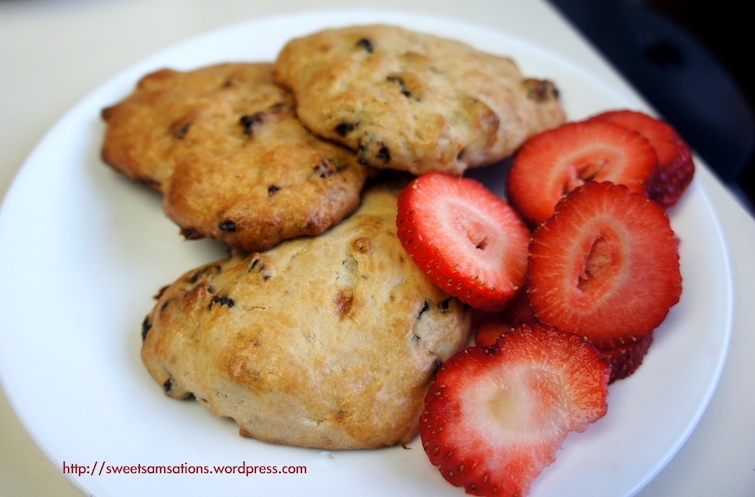 I LOVE scones! And i love the fact that they taste great whether sweet or savoury! From the name of my blog and my creations, you may have already guessed that I have a dangerous sweet tooth. If so, then you are 100% correct. At the same time however, I must say I am quite impartial with food choices when it comes to my menu. 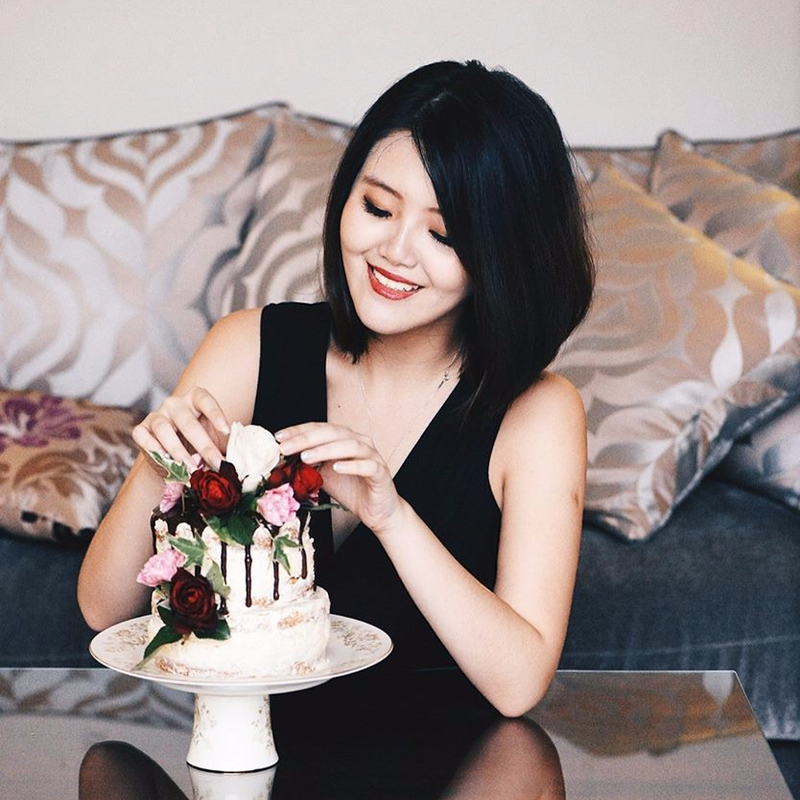 I love savoury food almost as much as i enjoy my sweets! On my Sunday morning, that impartiality led up to some ethical uncertainties. 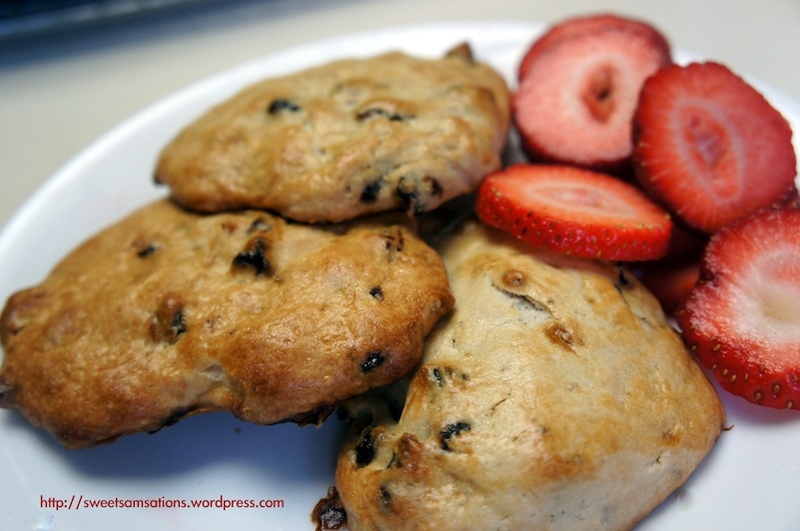 I was faced with a scone dilemma: Should I bake a Bacon Cheddar Scone or a Cherry Scone? They both sounded ridiculously delicious to me! And so……. adapted with modifications from the Food Network. First cook the bacon until crisp. You can choose to do this via a microwave oven or a medium skillet. Obviously, the microwave oven would cook faster. Drain well with paper towels to remove unnecessary oil. In a large bowl, sift together the flour, baking powder, sugar, pepper and salt. Add in dabs of cold butter and mix with flour mixture using a pastry blender. 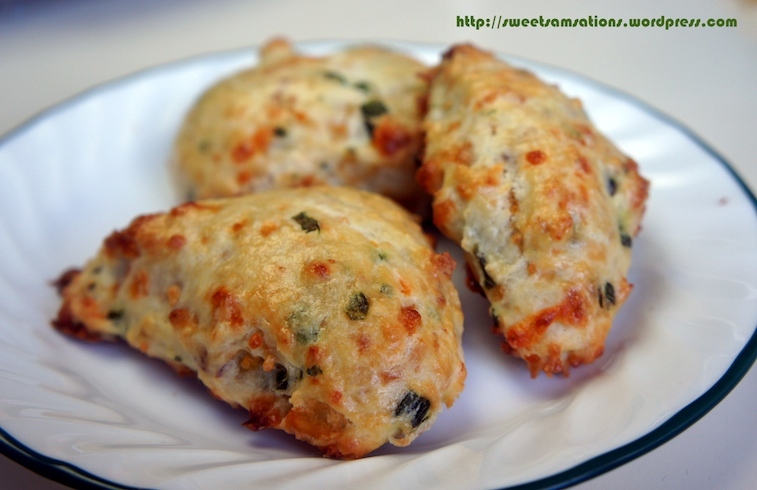 Still using a pastry blender, start to mix in chopped green onions, cheese and bacon, and work just until it starts to form lumps and come together. Add 1 cup of the sour cream and work just until it becomes a sticky dough, being careful not to overwork. 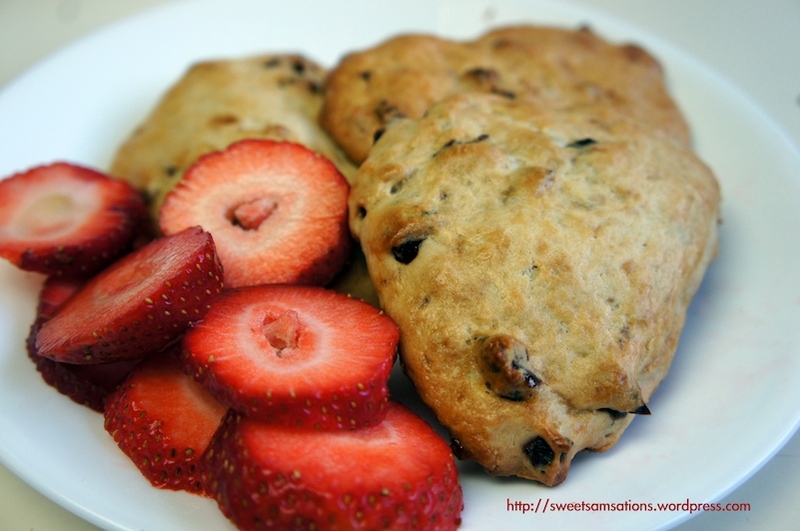 The easiest way to shape your scones would be to dust a 9-inch square pan with flour and fill the pan with your scone mixture. Turn out onto a lightly floured surface and now the dough will be in the shape of a square pan. Slice into 8 triangle wedges. Transfer to baking sheet, leaving 1/2-inch space between each wedge. Brush the tops of the wedges with egg wash and bake until golden brown for approximately 25 minutes. Remove from the oven and let cool slightly on the baking sheet. Best when served warm! mmmM!! The deadly cheese-bacon combination baking in the oven filled the entire kitchen with a lovely aroma. I got so hungry smelling it I couldn’t wait for it to be ready. After patiently waiting for 20 minutes, we gobbled up almost all 8 scones! At the same time, the Cherry Scones were also being made. They consisted of slightly different ingredients. Sift the flour, baking powder, sugar and salt into a large bowl. Cut in butter using a pastry blender until it is in pea sized lumps. Stir in the dried cherries. Mix together 1/2 cup milk and sour cream in a measuring cup. Pour all at once into the dry ingredients, and stir gently until well blended. This recipe produced very wet doughs. They almost resembled cake batters. 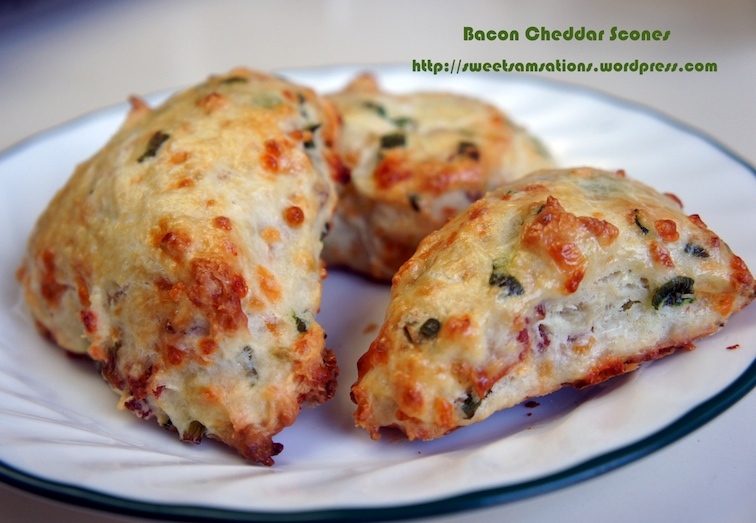 Therefore you would not be able to shape them like the bacon cheddar ones. 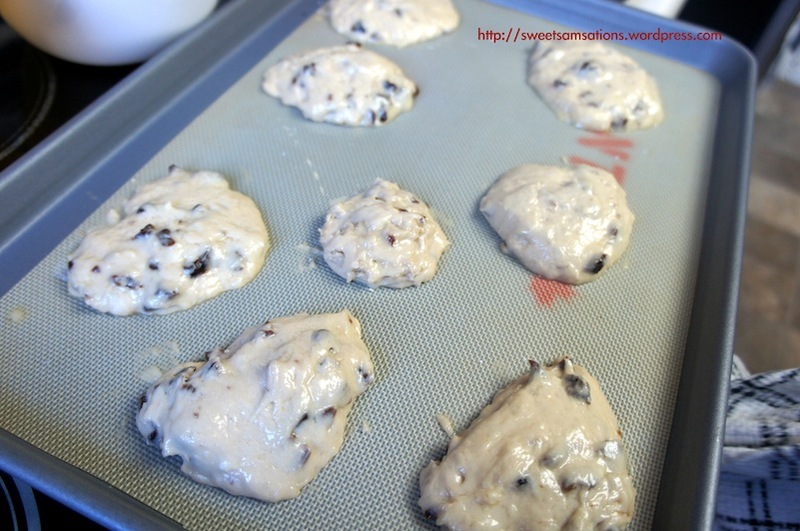 Instead with floured hands, pat scone dough into balls 2 to 3 inches across, depending on what size you want. Place onto a greased baking sheet, and flatten lightly. Let the scones barely touch each other. Whisk together the egg and 1 tablespoon of milk. Brush the tops of the scones with the egg wash.
Bake for 20 minutes in the preheated oven, until the tops are golden brown. Serve warm. Tasted delicious!! Brad being Mr. Savoury, obviously took preference over the Bacon Cheddar scone. As for me, I couldn’t decide which one I liked better. I had to have both! However, I felt that the Bacon Cheddar one had a better scone texture. If I were to make this recipe again, I would definitely reduce the amount of milk added. Another awesome thing about this recipe is that you can turn THIS…. 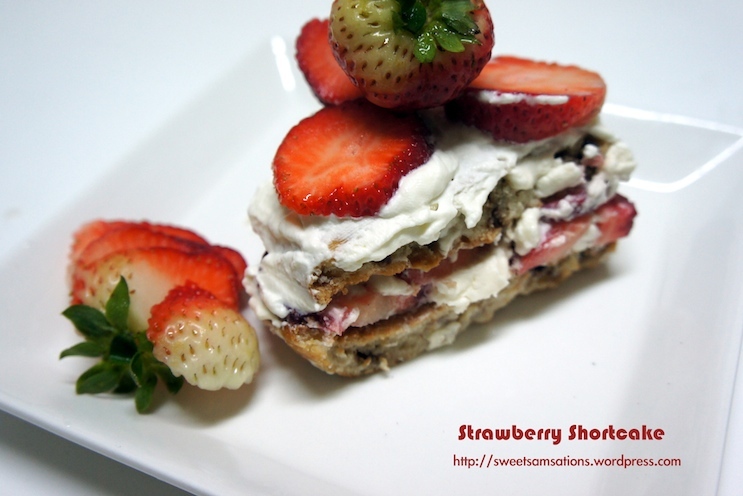 Here is our classic old school Strawberry Shortcake! Beat the whipping cream until it forms soft peaks, then slowly add the icing sugar. Continue beating until it forms stiff peaks. 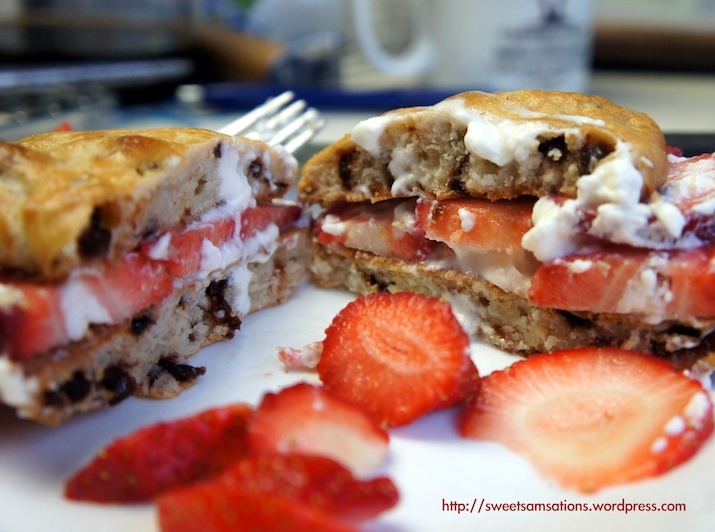 Use a spatula to spread on the bottom of 2 scones and SAMWICH them with strawberries in between. Ta-daaah! 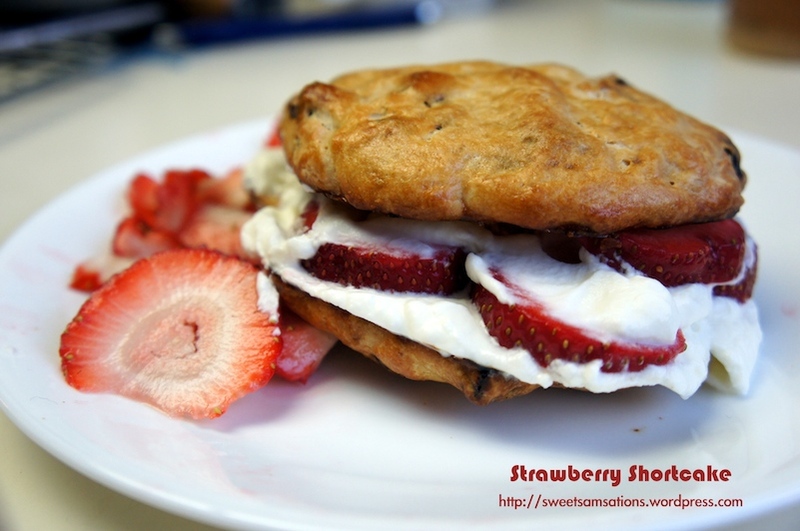 If you love your whipping cream + strawberries, you can add more on the top with more strawberries too! extra whipping cream + strawberries! and… this is how you enjoy home made Sunday brunch! ← Cookie Monster’s Got a Friend! These are all beautiful photos and those scones look amazing!!!! Thanks for sharing. The savory scones were absolutely delicious. I can’t recommend them enough! I think I would have liked the cherry one better! I have a dangerous sweet tooth like you too! Both look great though! Thanks Jane!! 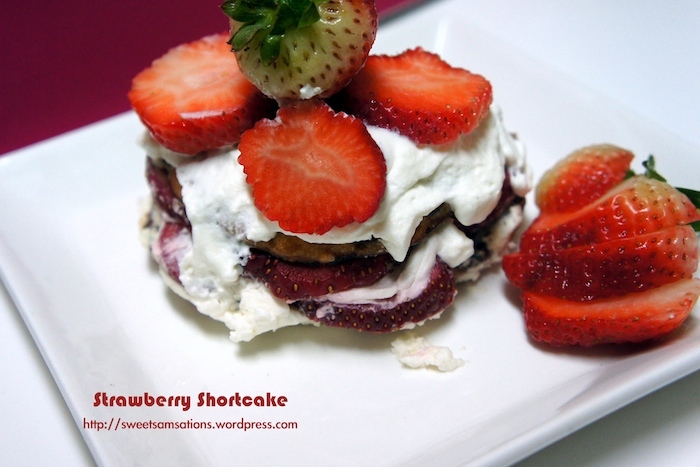 Make sure you have it with cold whipped cream and strawberries! Tasted even better!! YUMZZZZZZZZZZZZZZZZZ!!! sammie you’re definitely gonna bake when you get back right?!!! I am getting so hungry looking at your pictures!